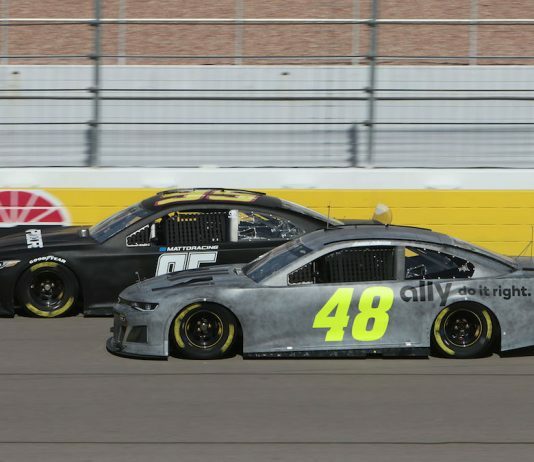 Sunday may not have snapped Jimmie Johnson’s near-two year winless drought in the Monster Energy NASCAR Cup Series, but it was certainly a step in the right direction. 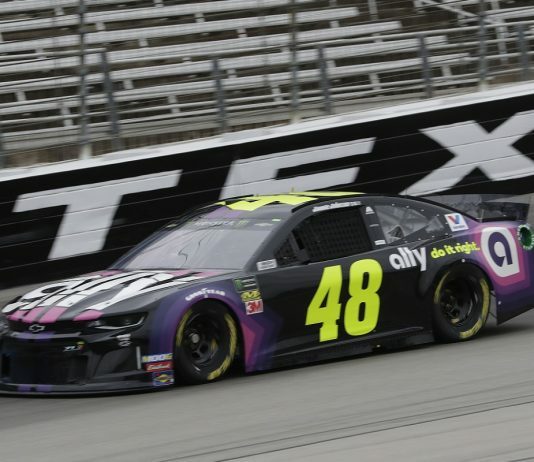 Jimmie Johnson sped to his first Monster Energy NASCAR Cup Series pole in nearly three years during qualifying on Friday night at Texas Motor Speedway. 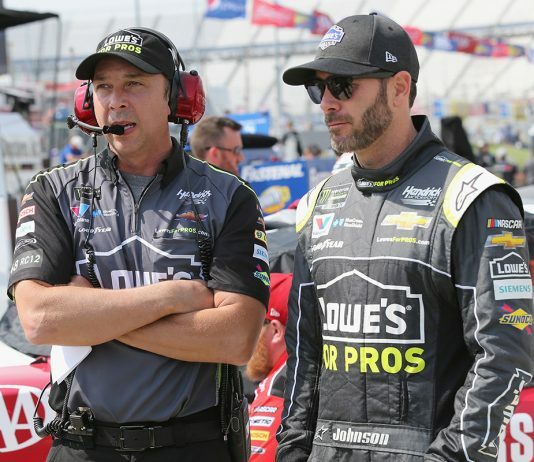 Despite having two top-10 finishes in the first four races of the Monster Energy NASCAR Cup Series season, Jimmie Johnson is in no way satisfied with where he and his Hendrick Motorsports team are at. 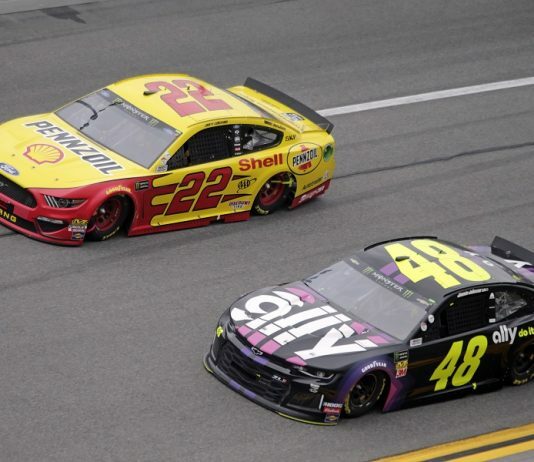 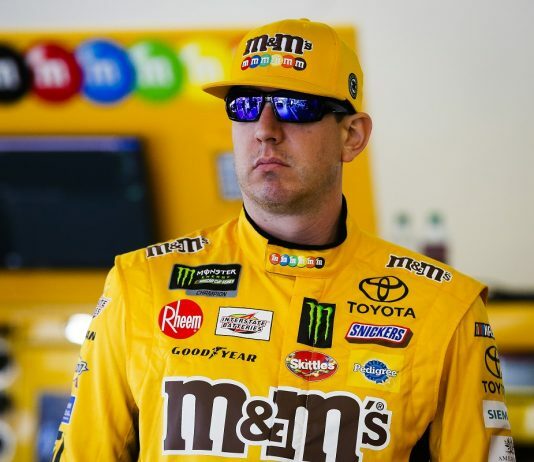 There may not have been much controversy during Thursday night’s Gander RV Duels at Daytona Int’l Speedway, but the one incident that did take place sparked some interesting conversation. 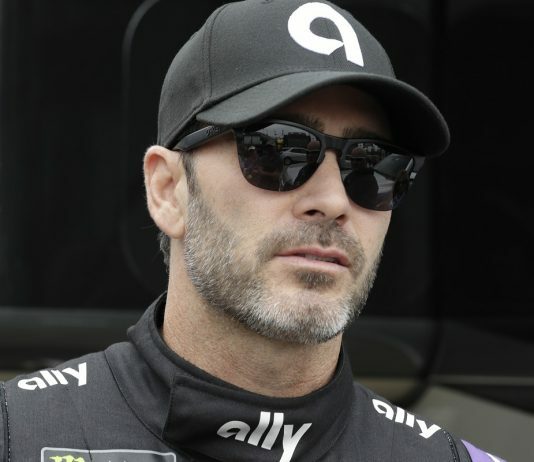 Seven-time Monster Energy NASCAR Cup Series champion Jimmie Johnson will take on a new challenge when he competes in the Boston Marathon later this year. 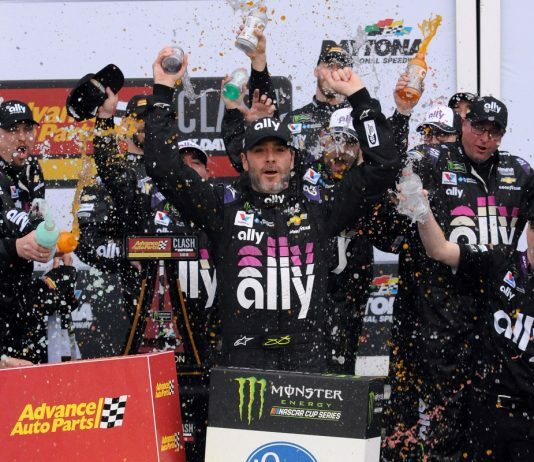 Check out photos from Sunday's non-points Advance Auto Parts Clash at Daytona Int'l Speedway, won by Jimmie Johnson of Hendrick Motorsports! 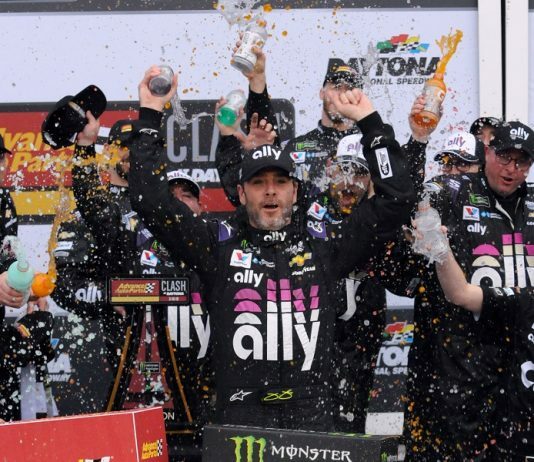 Jimmie Johnson capped a self-proclaimed “productive day” in Florida by snapping a near two-year winless drought during Sunday’s Advance Auto Parts Clash at Daytona Int’l Speedway. 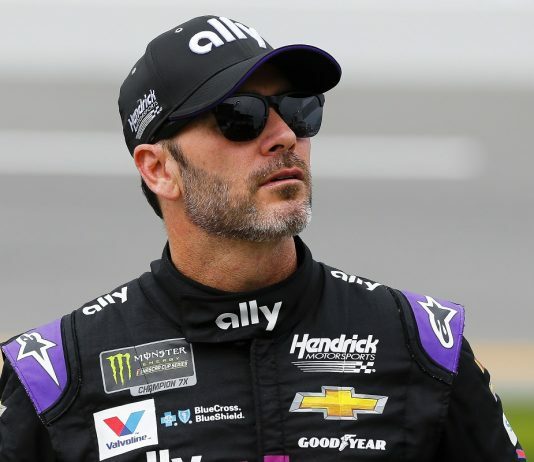 Jimmie Johnson could win an eighth Monster Energy NASCAR Cup Series championship this season.